Young patients in our office are very special. This is why for children, our main goal is to establish healthy habits and ensure that their oral growth and development progresses normally. We work at the level of each child, knowing that regardless of age, each of them will react differently to the dental environment. 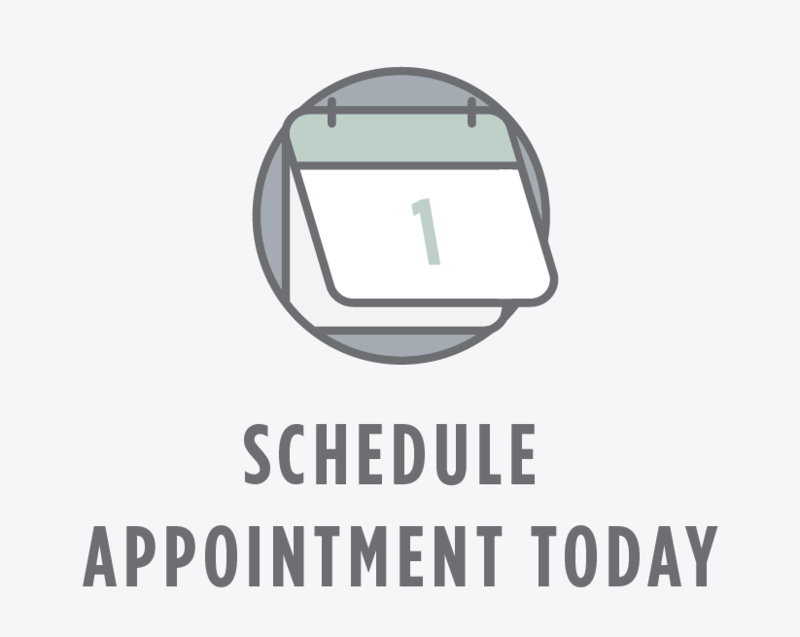 We strive to provide a relaxing, informative, and most importantly, enjoyable positive experience for each dental visit, knowing that attitudes that develop at this age will carry over for life. Should your child need dental intervention at an early age, rest assured that our dentists and staff are trained and experienced in delivering the dental care in a supportive and reassuring environment. For extensive dental intervention in children, our office coordinates with several pediatric dental specialists in the area for a smooth transition for your child. Our office is unique in that the first dental visit is a “play visit” for our patients, provided that they do not have any serious dental needs. We understand that the dental environment is a very strange place and as such, can be a little scary for those unfamiliar with it. We use the familiar concepts of play and allow our young patients to apply these to exploring our dental equipment and tools. This takes out a lot of anxiety for most of our young (and older!) patients, and also allows them to have fun!